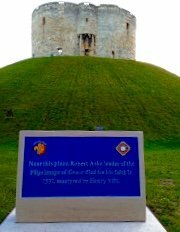 It is fitting that York’s latest commemorative blue plaque, should appear just in time for advent; since the man it honours, Robert Aske, was the recipient of perhaps the most treacherous Christmas invitation in history. The plaque, jointly commissioned by York Civic Trust and the Knights of St Columba, stands at the foot of Clifford’s Tower, where on 12 July 1537 the Yorkshire lawyer was hung in chains and left to die of exposure on the orders of Henry VIII. As the leader of the failed Catholic uprising known as the Pilgrimage of Grace, this was perhaps no more than could be expected. The curious thing is that, prior to having Aske suspended in a gibbet, Henry extended a personal invitation to the rebel leader to spend the festive season at Greenwich Palace. So what were the king’s motives for summoning the leader of the Pilgrimage of Grace and feeding him turkey? We will never know for certain, but it seems likely that it was all part of an elaborate double-cross designed to wheedle out information about the other ring-leaders involved in the rebellion. It’s also clear that English history could have developed very differently if Aske had over-ridden his lawyer’s instincts and opted to fight rather than negotiate. When Aske first met with the king’s representative, the Duke of Norfolk, at Doncaster on 6 December 1536, the odds were decisively stacked in the rebels’ favour. Aske’s charismatic skills as an orator had amassed some 40,000 supporters against a royal army of less than 8,000 men. It could have been a rout; except Norfolk played for time, issuing promises of a pardon and seemingly acceding to the rebels’ demands to restore the dissolved monastic houses. The rioters dispersed, and went home for Christmas happy in the knowledge that their main conditions had been met. The grievances that tipped the country close to full-blown revolution seemed to dissipate in the warm glow of festive cheer. A happy new year would have been too much to ask for. In January further pockets of unrest broke out in Yorkshire, Lancashire and Cumberland; and though Aske himself had attempted to diffuse these he was held accountable and arrested for treason. 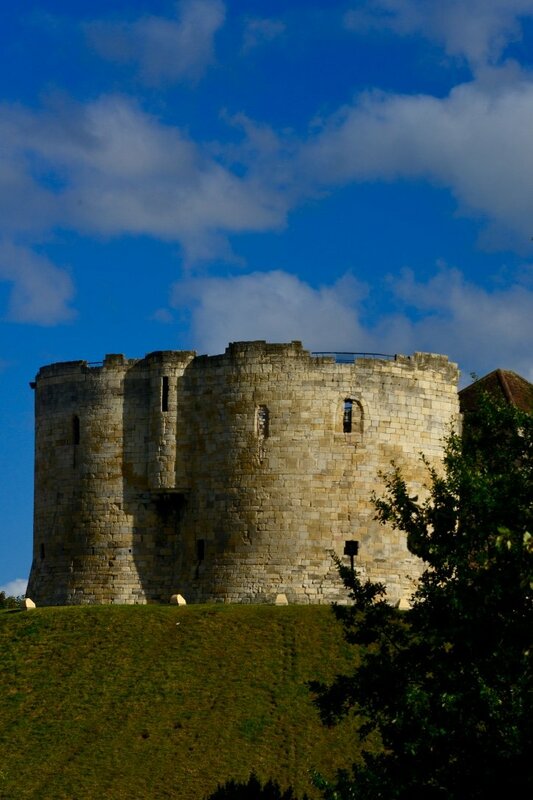 Over the next few months, over a hundred rebels were sentenced to the traitor’s death of hanging, drawing and quartering; while Aske was left swinging in the wind from Clifford’s Tower. 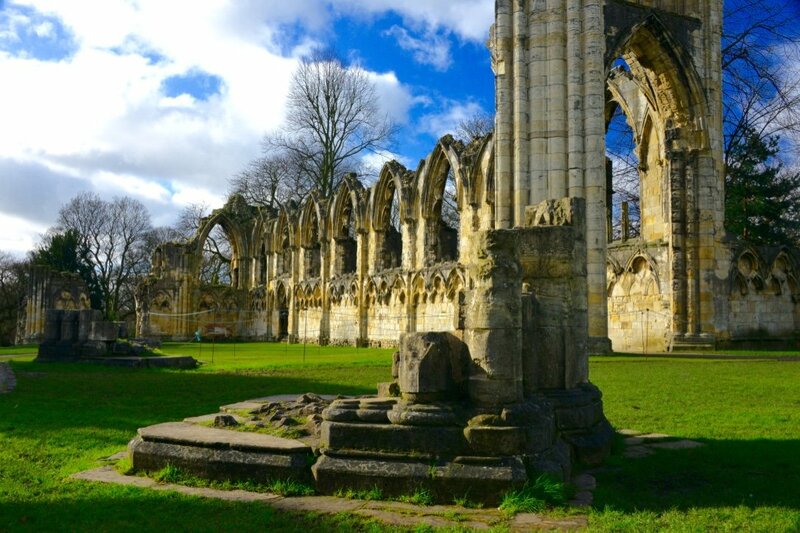 This was not the last chapter in York’s unfortunate association with the Pilgrimage of Grace. 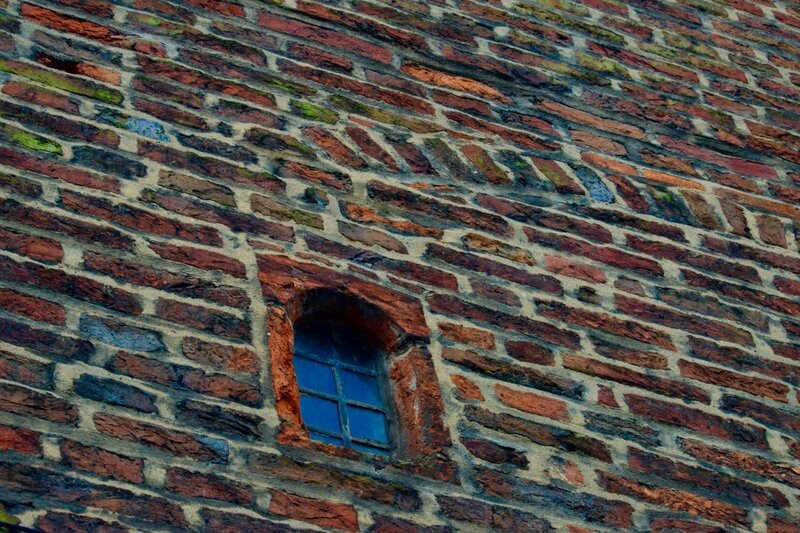 In 1541 Henry himself paid a visit to exact reparations for the city’s role in the uprising. The chief councillors were required to prostrate themselves at Fulford Cross (though obstreperous to the last, the citizens defied orders to strew the streets with sand and ashes). It was ultimately a rather humiliating week for the king, as his nephew James IV of Scotland had been summoned to York for a diplomatic summit, but failed to show up. And it was during the king’s great progress to the northern counties that his fifth wife, Catherine Howard, began making secret assignations with a member of her husband’s privy chamber, Thomas Culpepper. Courtiers of the privy chamber were accorded the dubious privilege of access to the king’s privy - an intriguing example of which survives at the King’s Manor, where Henry and Catherine stayed. 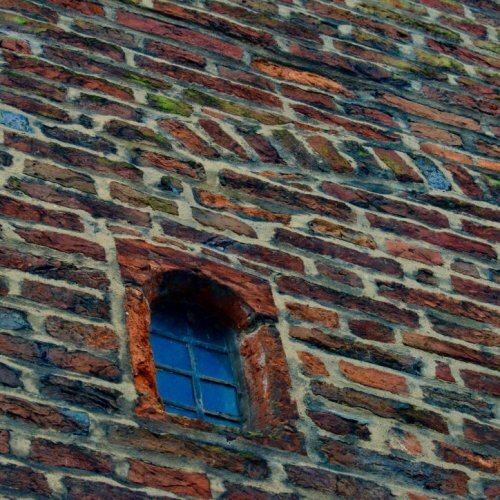 It’s behind what takes the prize as the smallest window in York - set into the wall above a projecting eave that reveals its function as a garderobe, or medieval toilet. 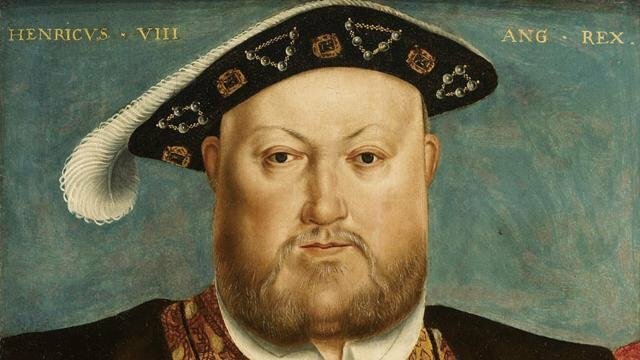 Given that the king’s list of medical conditions included chronic constipation, is it too fanciful to imagine him spending long periods of his miserable week in York glaring out of that little window, in a blind fury at his recalcitrant nephew, unfaithful wife, and the insubordinate city that had risen up against him?